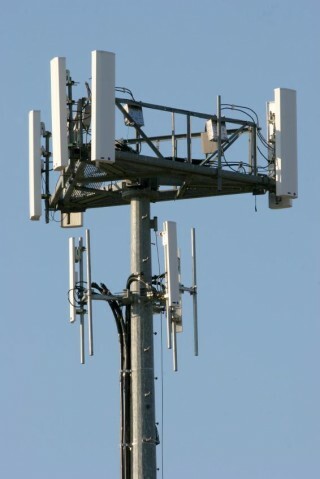 Growing concerns about exposure to radio frequency (RF) and microwave radiation and the potential health effects have reached a new level. However, the scientific community is still deeply divided. Industrial proponents call these allegations baseless with inconclusive science. On the other hand, numerous scientists, medical professionals..